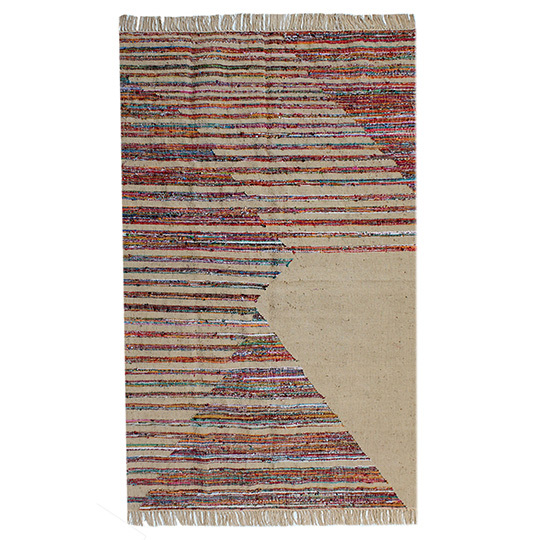 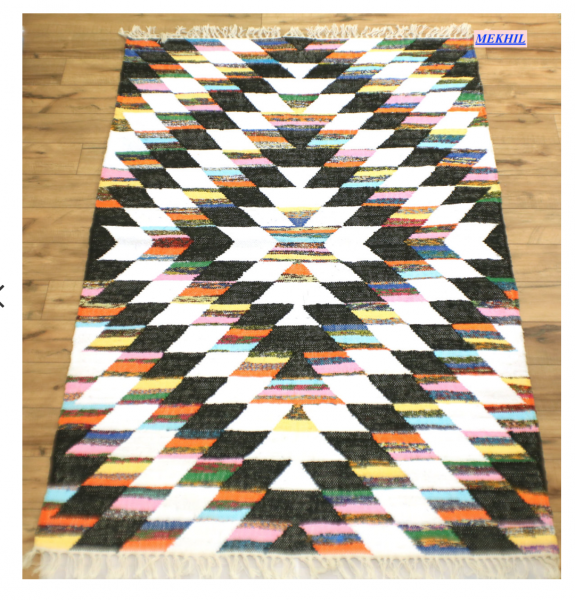 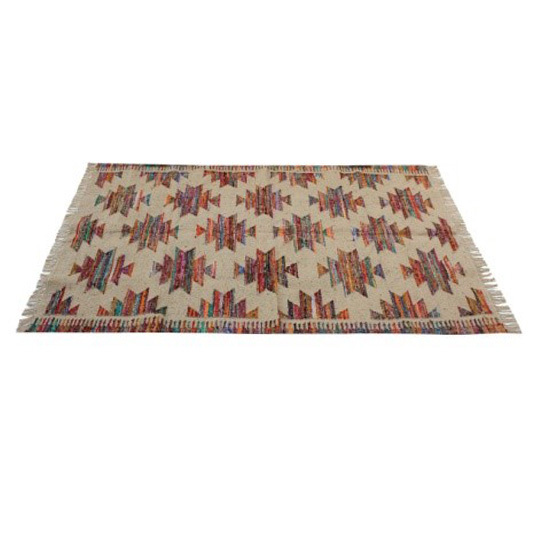 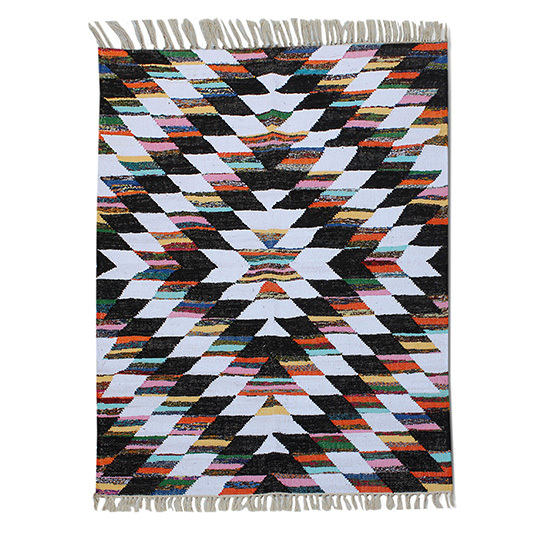 This beautiful handcrafted 95% Cotton multi-colored rug comes in two sizes to fit any space. 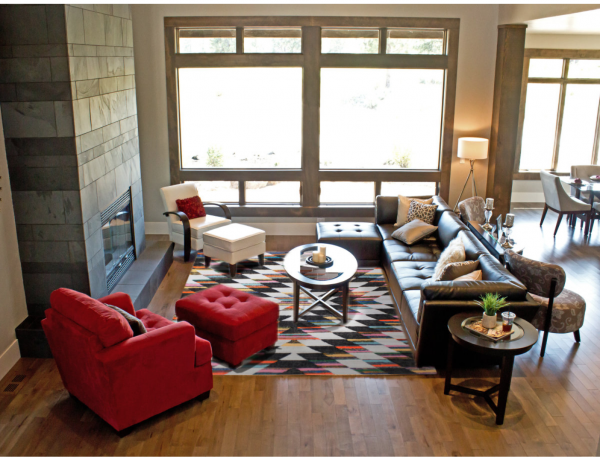 Choose from 4'X6' or 5'X8'. 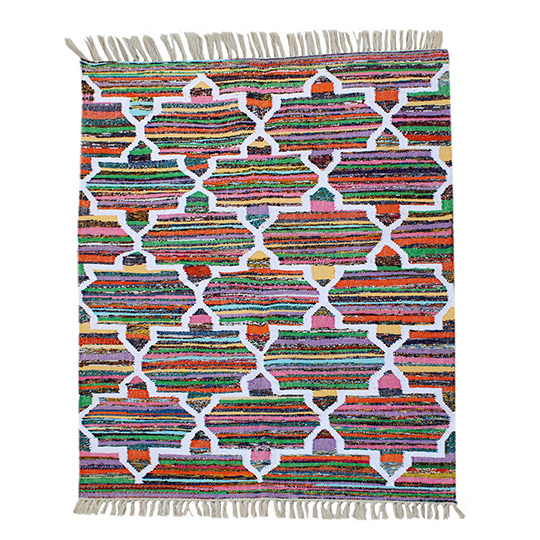 Great Product, we love everything Spura has to offer!